Keeping you warmed up. 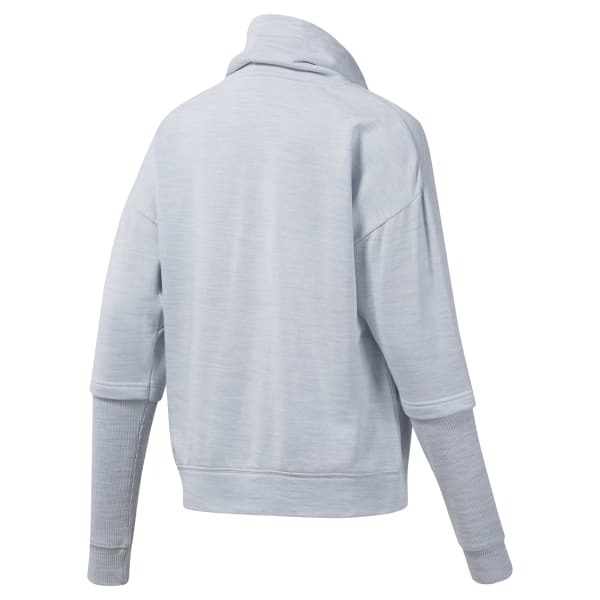 Comfortable and casual, this women's sweatshirt is made from cozy French terry. The pullover has a subtle mélange look with ribbed details on the lower sleeves. A modern cowl-neck design for added coverage.